Princeton, Princeton University Press, , 416 p.
Yoga is a body of practice that spans two millennia and transcends the boundaries of any single religion, geographic region, or teaching lineage. In fact, over the centuries there have been many "yogas"--yogas of battlefield warriors, of itinerant minstrels and beggars, of religious reformers, and of course, the yogas of mind and body so popular today. Yoga in Practice is an anthology of primary texts drawn from the diverse yoga traditions of India, greater Asia, and the West. 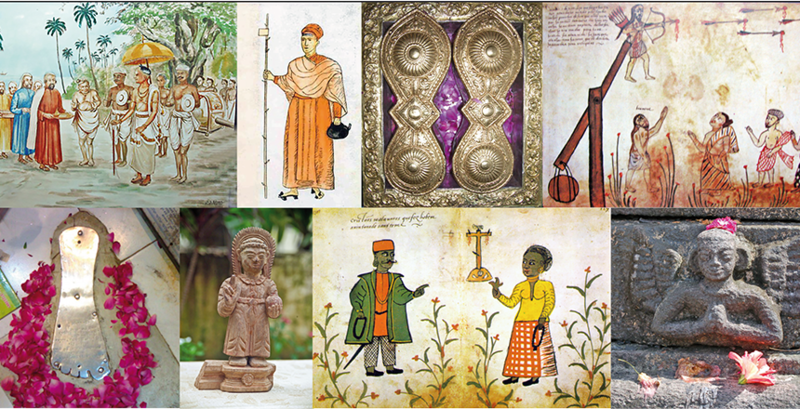 This one-of-a-kind sourcebook features elegant translations of Hindu, Buddhist, Jain, and even Islamic yogic writings, many of them being made available in English for the very first time. 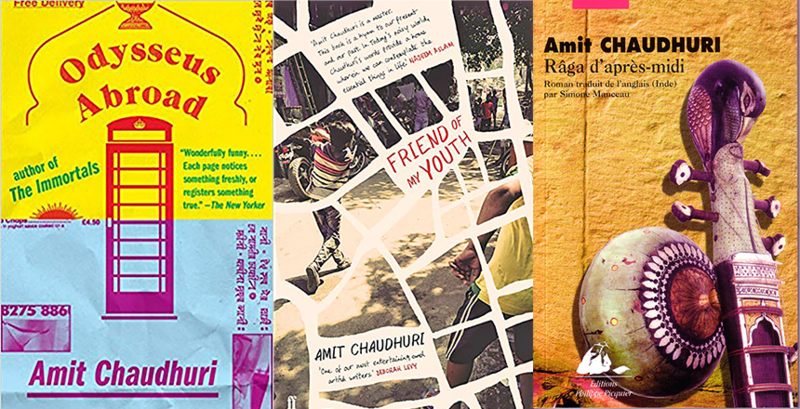 Collected here are ancient, colonial, and modern texts reflecting a broad range of genres, from an early medical treatise in Sanskrit to Upanishadic verses on sacred sounds; from a Tibetan catechetical dialogue to funerary and devotional songs still sung in India today; and from a 1930s instructional guide by the grandfather of contemporary yoga to the private papers of a pioneer of tantric yoga in America. 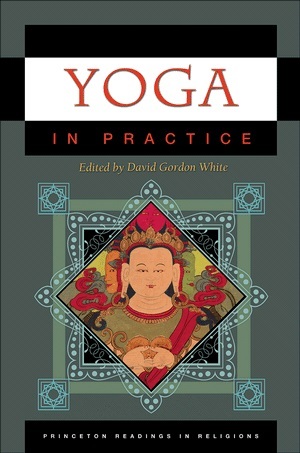 Emphasizing the lived experiences to be found in the many worlds of yoga, Yoga in Practice includes David Gordon White's informative general introduction as well as concise introductions to each reading by the book's contributors.